Lee began his career in insurance working for a specialist classic car brokerage. After obtaining his Cert CII insurance qualification he moved to insurance brokers Arthur J. Gallagher in London, gaining valuable private client experience. 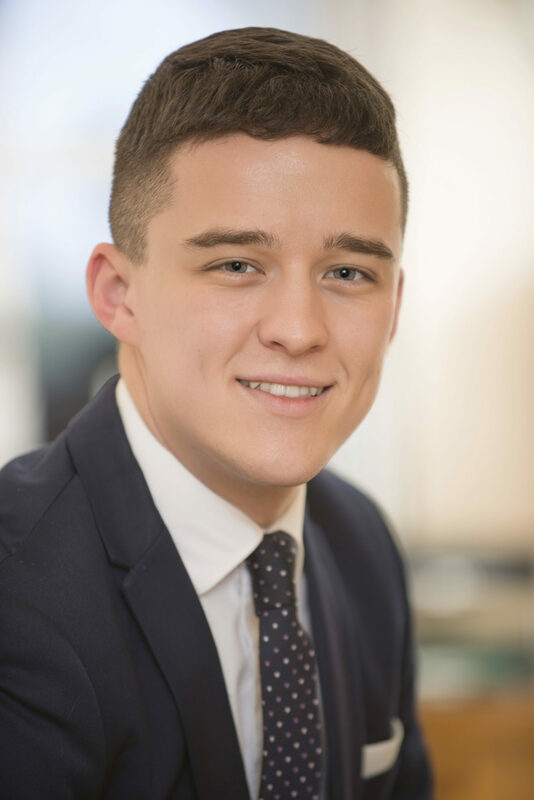 He is particularly well placed to specialise in the more complex insurance needs of these clients and joined Castleacre in 2017 because he wanted the opportunity to provide a much more bespoke service. He offers advice and guidance on a number of insurance matters, predominantly specialising in Household, Fine art and High Value/Classic Motor risks.